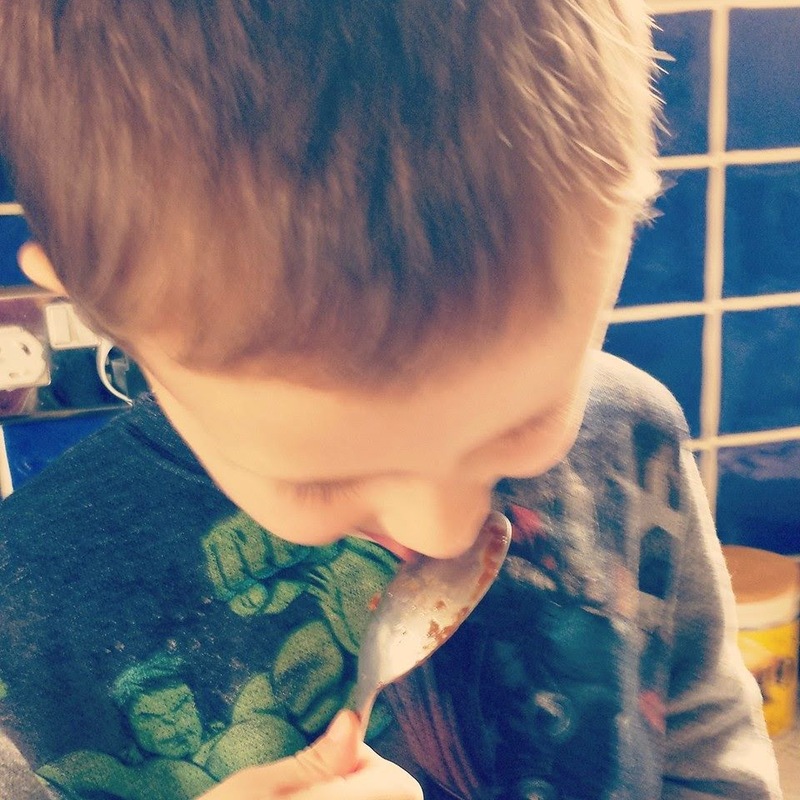 Anyhow, my son a notorious fussy eater and lover of cake, realised that mum's cooking perhaps wasn't as dire as he was watching on telly. I don't serve up liver nor do I serve up tripe. Naturally, I was looking forward to the 1970s and whilst we did eat far more convenience food and we used more fat - the chip pan was a staple as were house fires - we still weren't as fat as we are today. This is again down to sugar intake but also portion sizes. Yes, we had lots of additives - over 6,000 were available with some banned today but we could still have this unhealthy stuff and be slim. Let us not forget the Good Life gardeners that were growing their own fresh fruit and vegetables. Non of the chemicals added to our crops today and I don't think we were pumping water and other unspeakable stuff into our animals. The 1960s were probably better in the sense that food was still home made but you were allowed more sugar - again sweets were back on the menu and our sugar intake drastically increased but I think the nation deserved it at this point. Speaking of cake I'm entering another competition and has fitted nicely into this blog post. Mr Kipling everything tastes #better with cake. 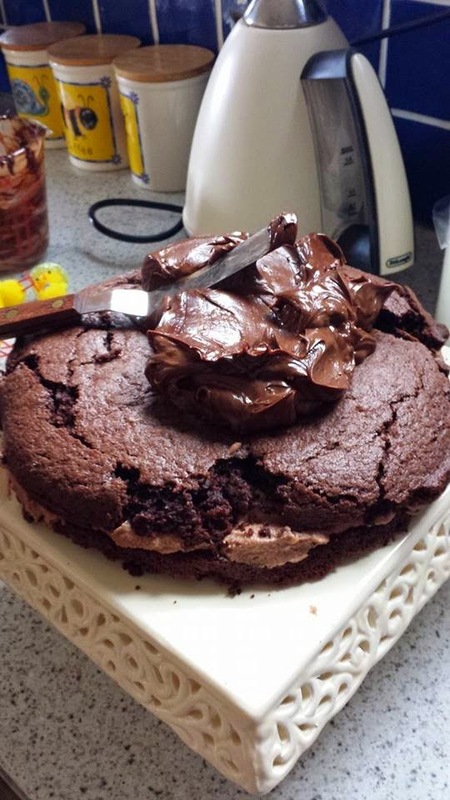 During the Easter Holidays we had a 'baking day' aka I wanted to stay in and make it seem that this was an exciting thing to do. 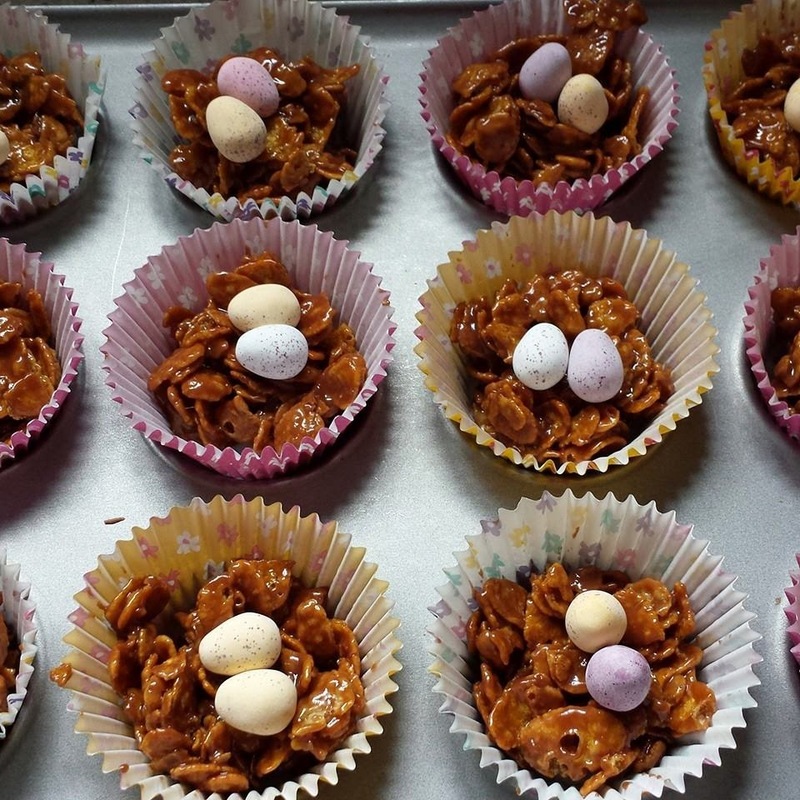 A right of passage has to be the easter nest cakes together with the licking of the spoon. 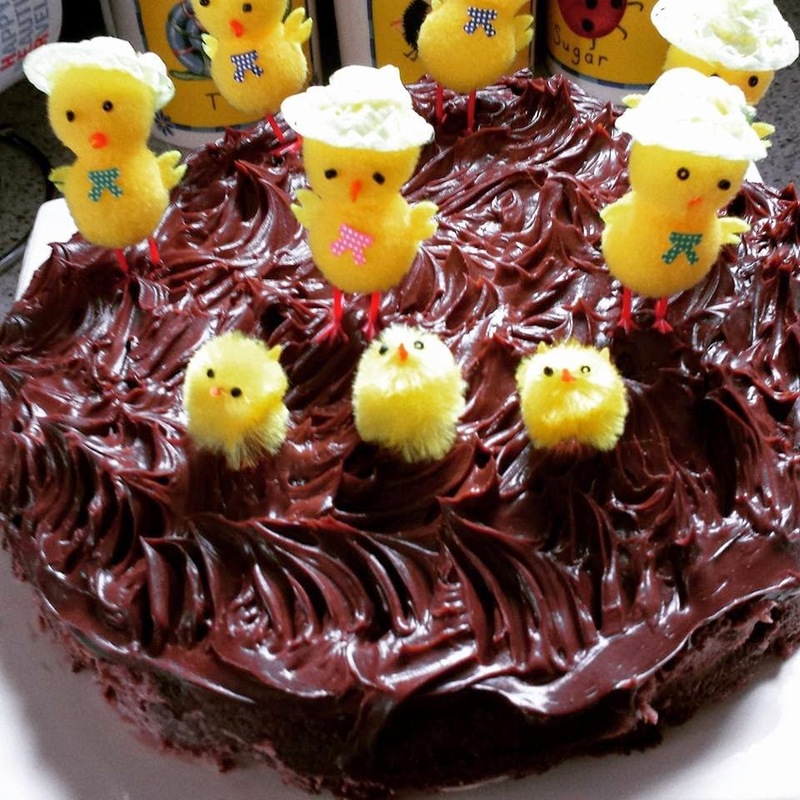 In addition, a totally free style kids chocolate easter cake - baked and decorated by them. Cakes are now huge business and novelty cakes (which I also make) are so creative these days. Mr Kipling arrived on the shelves in 1967 and I think its fair to say that their most nostalgic cake for us over 40s would be the French Fancies and not forgetting the Cherry Bakewell. That's not to say that youngsters don't love these cakes too. My son is particularly partial to a Cherry Bakewell and has one most days in his lunch box. Some marketing genius came up with the idea of a Giant French Fancy or as I call them Fondant Fancy. I think any novice novelty baker would do very well making one of these cakes. 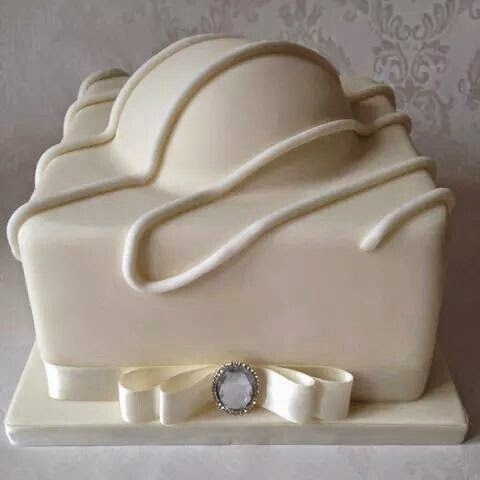 This fabulous cake found on Pinterest demonstrates the love of the French Fancy - it's the couples wedding cake! Now if that isn't a nod to a fancy I don't know what is. And to really get your nostalgic juices flowing here's a (very dated now) clip from 1985 tempting us with the French Fancies. I love the lemon one it has to be said. Buddy likes them also - when he was younger he'd say "pink and yellow" - we'd always be left with the chocolate ones which my husband would polish off. Of course, as with the advert the slogan has also had a make-over and the 'exceedingly good cakes' has now been replaced with 'life is better with cake'. Judging by the amount of likes etc that cakes attract I'd say its a fair reflection on how people view cake these days. We should still remember its meant to be a treat if we want a 50s, 60s or 70s figure! But a little bit of what you fancy does you good. See what I did there. And if that doesn't win me the grand prize well.....I shall be exceedingly.......complete the sentence! This post is an entry for #betterwithcake Linky Challenge, sponsored by Mr Kipling. Learn more on their Facebook Page. Unfortunately I didn't get a free bundle of Mr Kiplings cake as I was too slow off the mark. The winners of the competition could win either £100 x 5 shopping voucher or the grand prize of 1 x £400.00. I enjoyed reading your post and love that programme looking at foods of yesteryear. Lovely looking cakes too. Commenting for myself and on behalf of BritMums and thanking you for taking part. That program sounded good. I seem to remember food in the seventies being pretty over cooked too, my mum and grandparents believed in the 'cook it until it is really dead' philosophy and I was quite shocked how nice food cooked normally was. I hate fondant fancies; vile things, too sickly and I could not even look at one that big. I'm not a fan of Kipling cakes apart from the apple pies but my son would live on angel slices, he loves them.